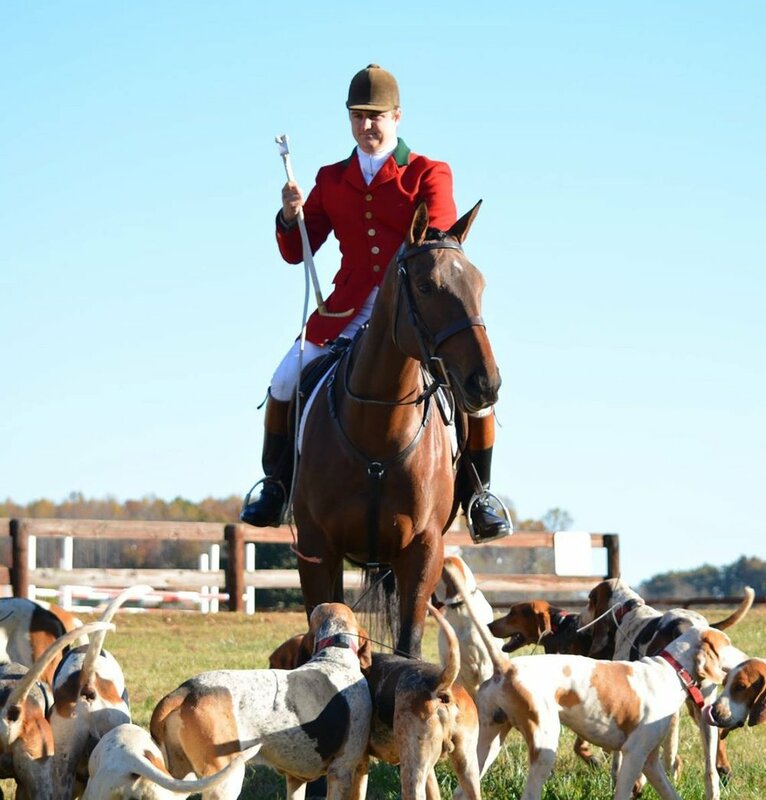 The club organization includes the Master(s) of Foxhounds, the Board of Directors, hunt staff, and both full and social members. The Master(s) are responsible for the successful operation of the club, including overseeing the care of the hounds and appointment and management of staff. The Board of Directors represent the members and work closely with the Master(s) to determine by-laws and make club decisions, and are also involved with appointing new Masters. The hunt staff is comprised of the Huntsman and his/her Whippers-in. The Huntsman is responsible for the day to day care of the hounds, year round hound exercise and training, and for directing the hounds and providing good sport on hunting days. The Whippers-in act as an extension of the huntsman while hunting the hounds and help assure that the hounds respond to the huntsman. 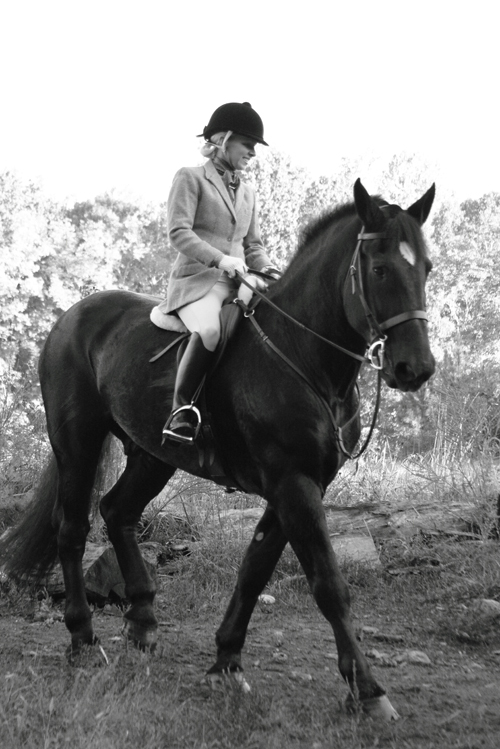 At Red Mountain Hounds hunts, three fields follow the huntsman: First Flight (galloping and jumping), Second Flight (some galloping and optional jumping), and Third Flight (mostly walk/trot, some canter, no jumping). Each Flight is led by a designated Fieldmaster. 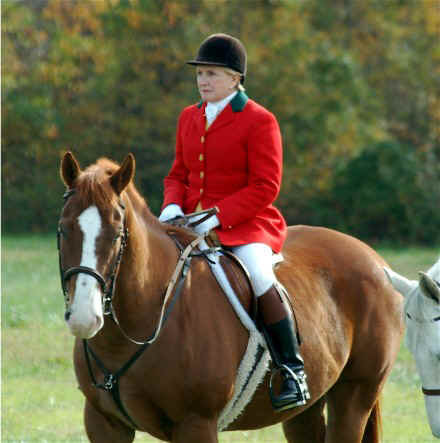 A Fieldmaster’s job is to keep the field of riders close enough to enjoy watching the hounds, but far enough so there is no interference with the Hunstman hunting his hounds.